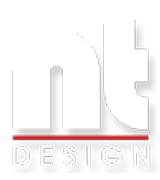 Photography services in Milton Keynes including portrait and product photography from NT-Design. 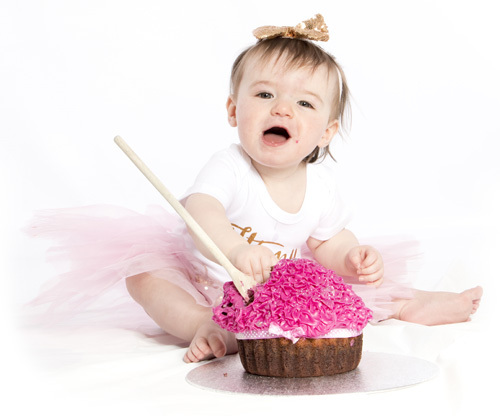 Whether its to highlight how cute your little ones are or to capture special moments with family and friends, we welcome you into the studio for a photo session which we hope you will find fun and enjoyable. Great value value photo packages for everyone. 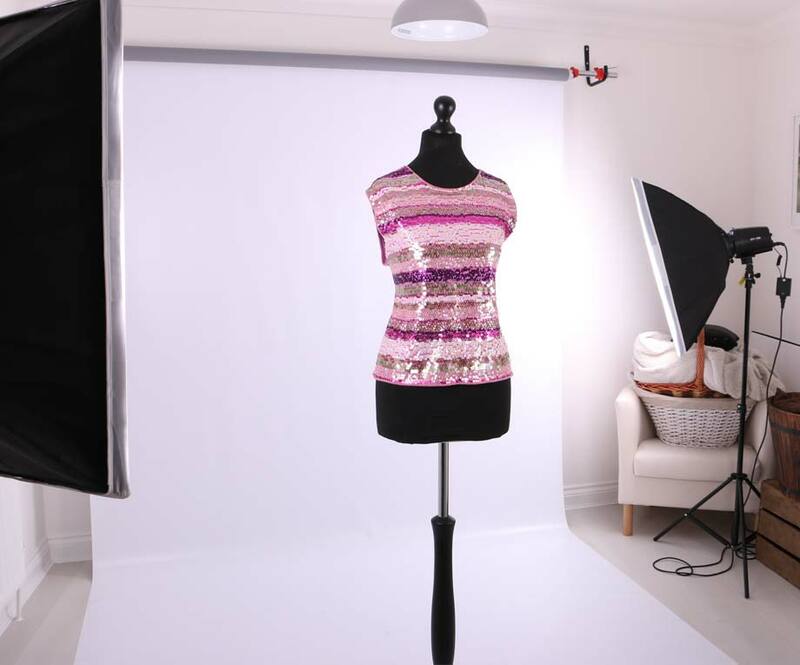 Our studio is ideal for photographing products as well as people. We can build sets for those special photos that require a background scene to really bring your products to life. We also now offer video production facilities to create showreels for products and services.